Three Things Thursday- Seriously Cute Stuff! | Occasionally Crafty: Three Things Thursday- Seriously Cute Stuff! 1. 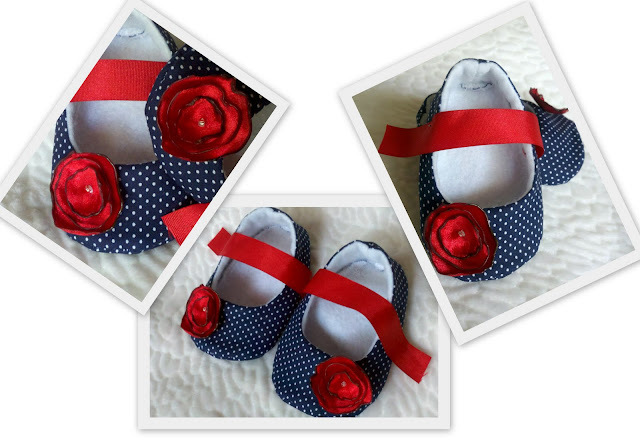 These are some seriously cute baby booties from The Little Birdie Blog. Her fabric choices are adorable, and I love her embellishments! Go see all the different ones she made- you'll be inspired! 2. This might be the cutest party I've seen! 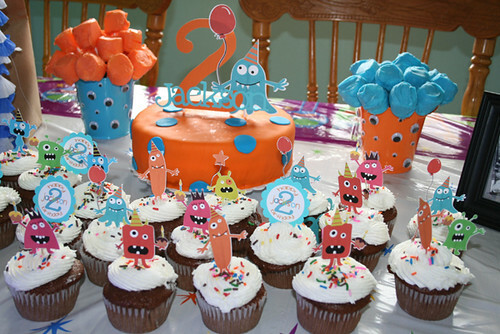 I pretty much love everything about this Monster Party from Sew Much Crafting. Click over to see all the cuteness yourself! 3. Janelle at Of Pinks and Fairy Tales is a Toy Dropper. Click here to read all about it- I think it's fascinating and totally awesome that people would do that! 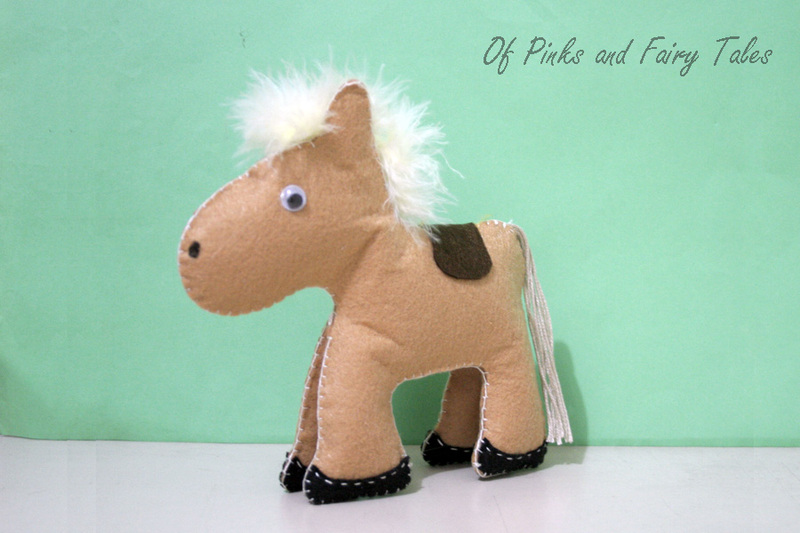 She made this adorable stuffed horse, Stella, for someone to find. I would love to happen upon something like this. Thanks for all the cute-ness, ladies! Feel free to grab a featured button if you like! Ok that toy drop thing made me teary! That is the sweetest thing and the toys are so adorable! I really want to do that! And the toy dropping is great!!!! I love the idea so much!